India's cash shortage has left foreign diplomats in the country fuming. Multiple embassies have lodged protests with the Indian government over a cap on bank withdrawals that was implemented after India suddenly banned all 500 and 1,000 rupee notes a month ago. 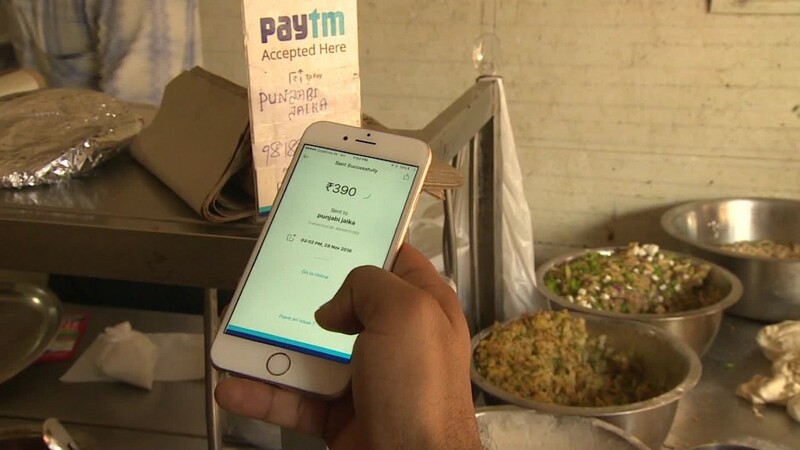 The move by Prime Minister Narendra Modi, which was designed to fight corruption and tax evasion, has resulted in massive lines at banks and ATMs. Russian diplomats have been among the most vocal critics. Local media reported earlier this week that Ambassador Alexander Kadakin sent a letter to India's foreign ministry that said the maximum weekly withdrawal limit of 50,000 rupees ($740) was "totally inadequate" to meet the embassy's salary requirements and other expenses. Kadakin said that if the issue isn't resolved quickly, "we will be forced to explore other options which may include raising the issue in Moscow with your Embassy." A spokesperson for the Russian Embassy in New Delhi confirmed that such a letter had been sent, but declined to disclose its contents. The Russian Embassy in New Delhi, among others, is not happy about India's ban on 500 and 1,000 rupee notes. The wider diplomatic community has also raised the issue with Indian officials. Frank Castellanos, the Dominican Republic's ambassador and the dean of the foreign diplomatic corps in India, met on Thursday with Foreign Secretary Subrahmanyam Jaishankar. "The concerns are the same concerns ... that the whole population of India is facing, with the difference that this is international money," Castellanos said. "This is diplomatic protected money that we cannot access." 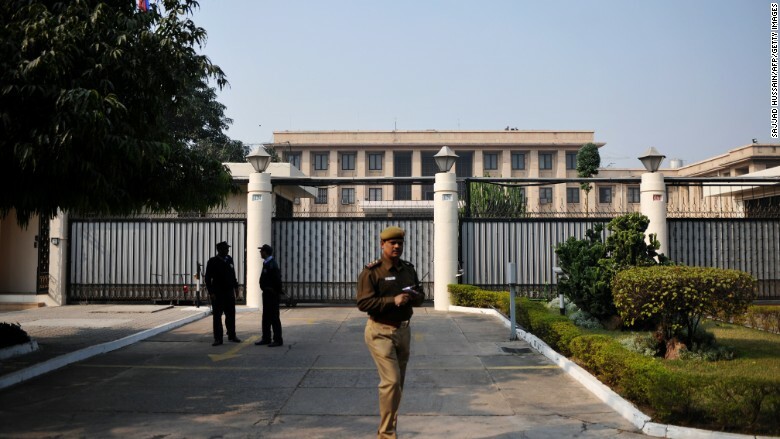 Vikas Swarup, a spokesman for India's Ministry of External Affairs, said his department had a "very detailed discussion" with Castellanos on "issues that diplomatic missions are facing" and what the government can do to "minimize the inconvenience." Swarup said he would consult with the finance ministry to see if the withdrawal limit could be raised for diplomats. "The vast majority of foreign missions understand that the demonetization exercise is being conducted to combat the menace of black money and tax avoidance," he told reporters on Thursday. Other countries have written to the government separately, including India's neighborhood rival Pakistan. The Pakistan High Commission said its diplomats had been stopped from withdrawing their salaries — paid in U.S. dollars — by their bank in New Delhi. Before they could access the funds, they were asked to submit a letter declaring the purpose of their withdrawal. "We were trying to abide by the instructions of the [Indian] government, but this is in addition to that," said Pakistan High Commission spokesperson Manzoor Ali, who said his colleagues were able to meet last week with representatives of India's foreign ministry. "The government has given us assurance that the problem will be solved. Let us see," he said. -- Omar Khan contributed reporting.